Obtenez ce transfert de bail pendant 8 mois pour des paiements mensuels équivalents U 627.59$/Mois +Tx apr s incitatif. Vous pourrez rouler 5,313 Km par mois. 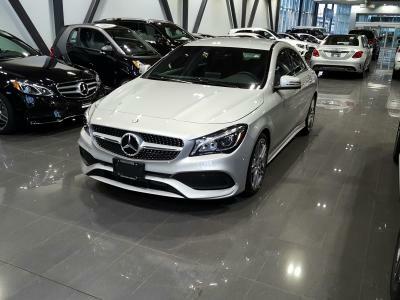 Mercedes CLA- Class Sport 2017 Fermer la fentre. 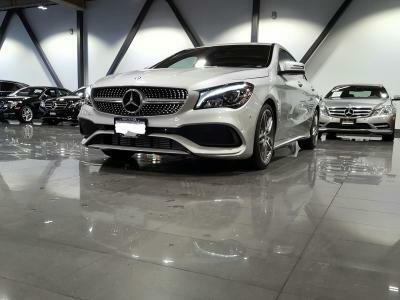 250 4-Matic Sport Package CLA. 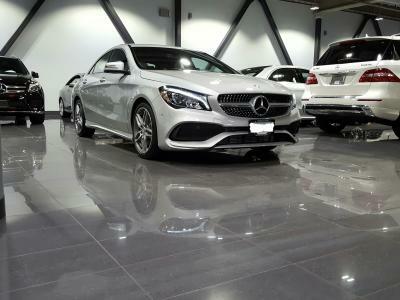 This is the best-in-class CLA: a sick AMG outer-style, coupled with the Sport Package - looks and brains! 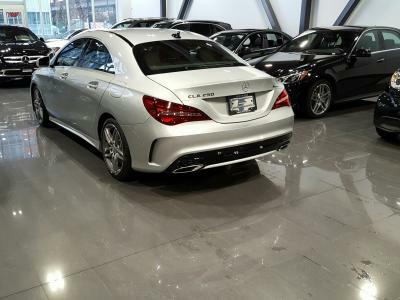 It parallel parks itself, it is loaded with sensors for your safety, 4-wheel drive for additional safety on ice and snow, runflat tires, the back-up camera tells you precisely where you are going, Keyless go and Keyless entry are super convenient, and it keeps on going. It is basically a BatMobile, but affordable. This car is in perfect shape and under-used. Reason for takeover: I cannot justify the cost of this car since I barely use it anymore.